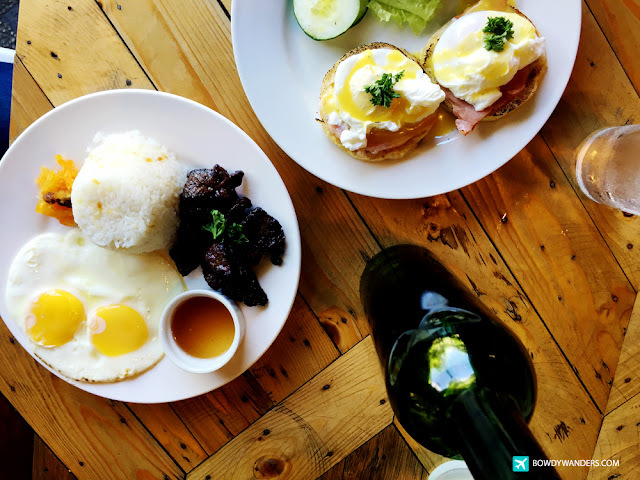 Metro Manila’s breakfasts are legendary in other parts of the world. 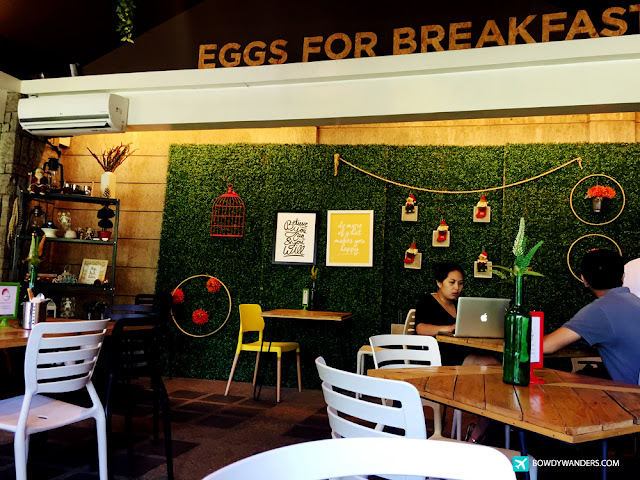 But you have to find out what makes this numero uno brilliant eggs for breakfast place – Eggs For Breakfast in Antipolo City. 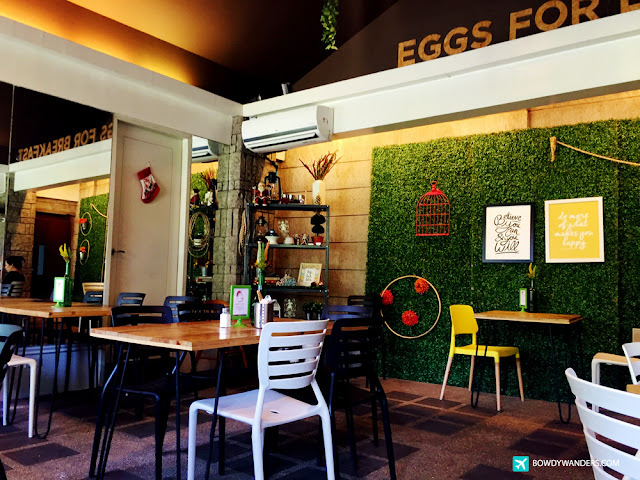 To all the folks living around Lower Antipolo, the Eggs for Breakfast cafe is unassumingly hidden inside Villa Cecilia Subdivision is the best place for some cheeky mid-week breakfast meetings. 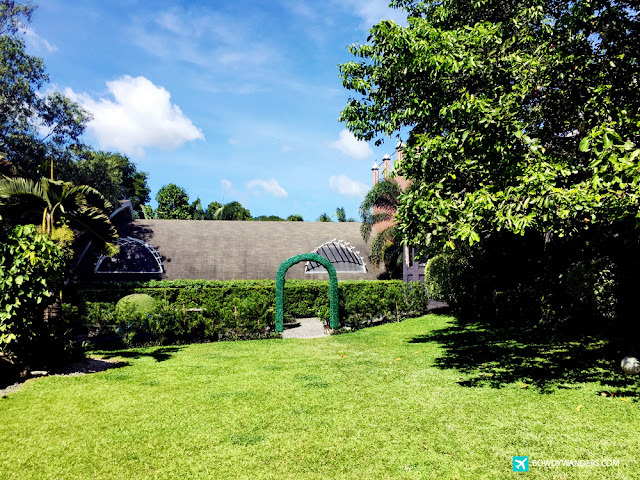 It doesn’t look like it’s in the Philippines, but more so, like a private resort or even a quaint place in a first world country. 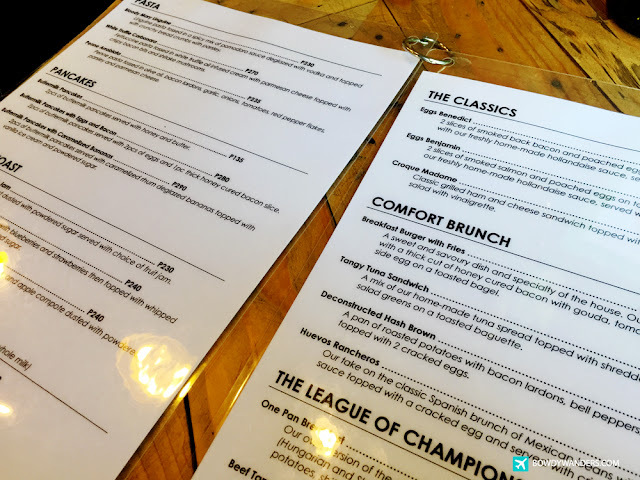 All hail their breakfast plates and calming ambiance. This is one of those ‘ticks all the boxes’ scenarios. 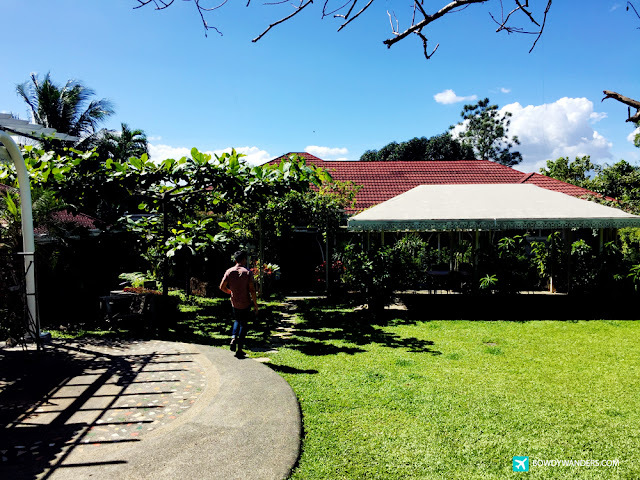 The café is a familiar twist on old favorites – from menu choices, down to the classic resthouse kind of environment that we would like to get from a resto-cafe. 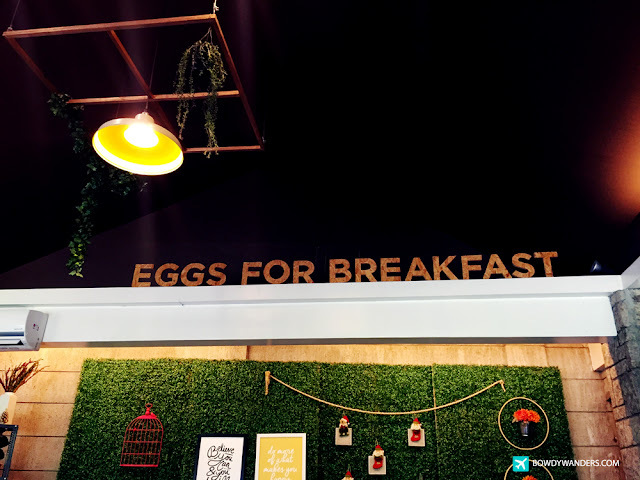 If you are like the rest of the Filipino crowd who is just most probably tired of the typical Starbucks type of hangout, and who is probably tired of the traditional morning line-up, then the Eggs for Breakfast would be a great shake-up choice. 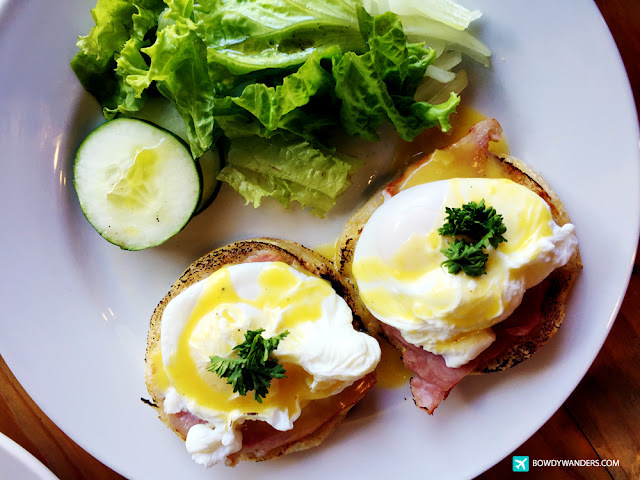 Must try: Eggs Benedict, Eggs Benjamin, Croque Madame. 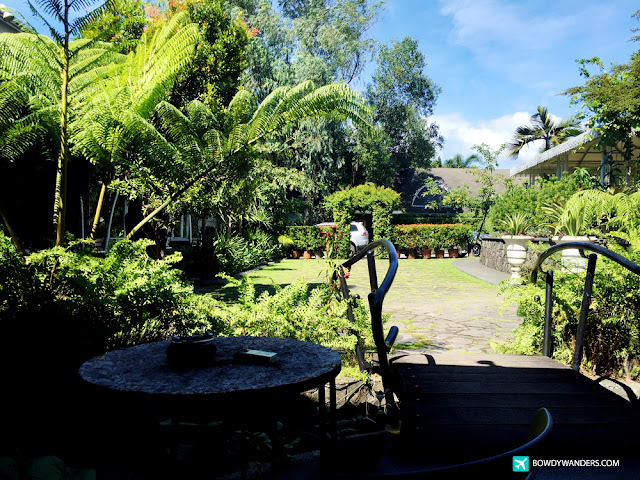 Make a move to turn up here as they swing open the doors or just bunk off work for the morning to guarantee a taste of the good times. 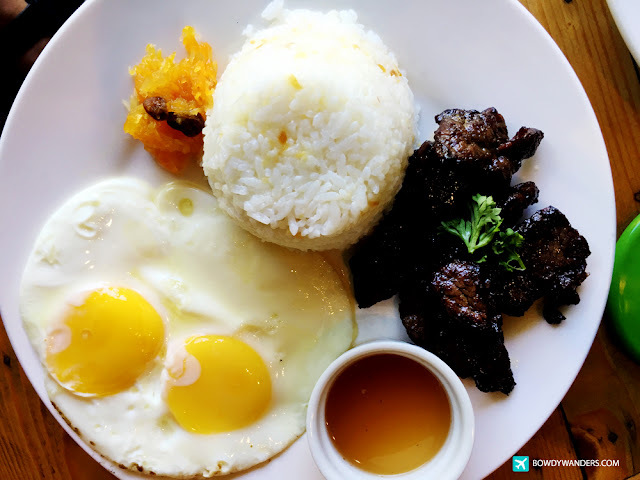 Opens at 7:00 AM and offers Breakfast, Lunch, Dinner choices. 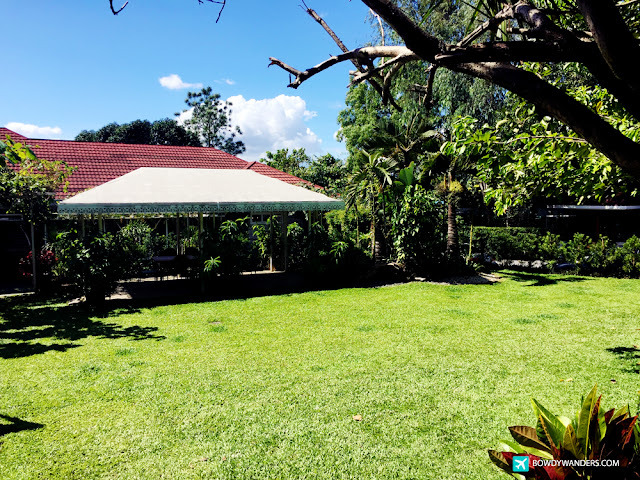 Seatings both inside and al fresco available, with wifi as well as private parking. Definitely good for first dates with “the one” and “the family”. 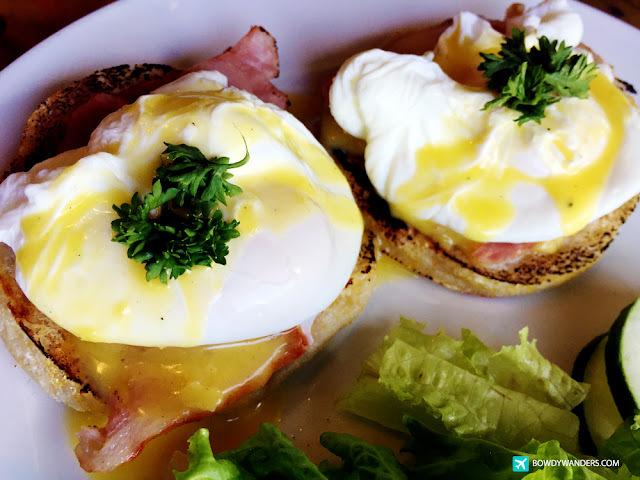 Opening Hours: Daily 7:00 A.M. – 5:00 P.M.
Their Eggs Benedict looks good!